CBS Daytime delivered during February Sweeps where it counted most, in the Nielsen ratings. The Bold and the Beautiful boasted its largest audience since 2007 for the week ending Feb. 22. Roughly 4.18 million tuned in for the half-hour sudser the week in question. B&B was up 10 percent over last year and was up 13 percent among women 25-54. Approximately 5.58 million people tuned in to watch The Young and the Restless the week ending Feb. 22. The multiple Prattastrophes gave the sudser its best audience since Jan. 31, 2014 and a 7 percent increase over last year. 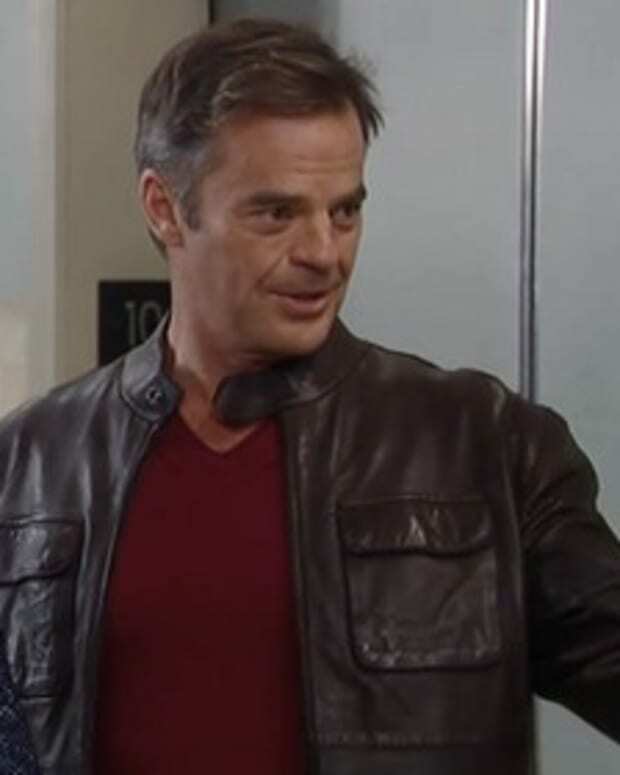 Y&R climbed by 5 percent among W25-54. The sudser was up 15 percent among W18-49 and 17 percent among W18-34. Like Y&R, The Talk was up 7 percent over the same time last year. A little over 3 million people watched the gabfest. The second half hour of Let&apos;s Make a Deal netted its largest audience ever. An estimated 4.25 million people tuned in for the second half of the Wayne Brady vehicle that week. Hour 1 averaged 3.66 million. The Price Is Right averaged 5.71 million during its first half hour and 6.65 million during the second half of the Drew Carey-hosted game show.